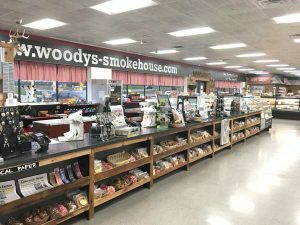 Woody’s Smokehouse was founded by Dudley “Woody” Wood. It all began when he moved to Centerville, Texas in 1975. 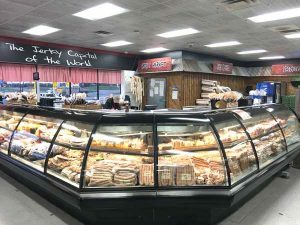 Woody opened an independent grocery store and processed meat for deer hunters in a smokehouse he opened next to the store. 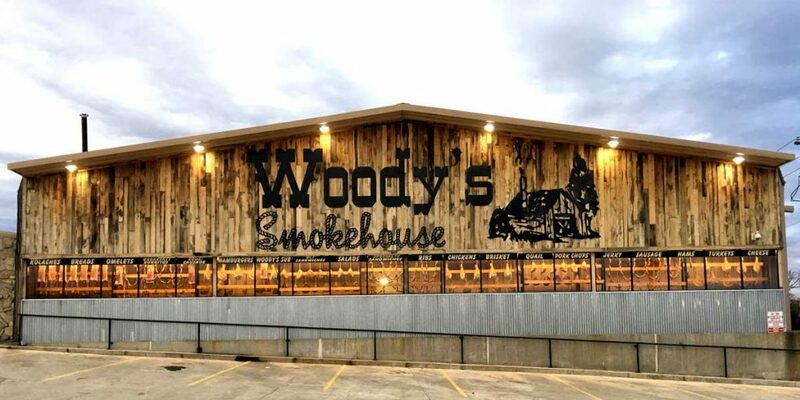 The popularity of his special recipes and techniques led him to open the first Woody’s Smokehouse on Interstate 45. A few years later, Woody opened a second store just across the highway. 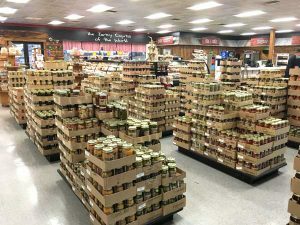 We hope you enjoy shopping our unique selection of products both tasty and delicious, yet reasonably priced. When you can’t make it in person, Woody’s Smokehouse will be happy to deliver your selections to your doorstep. Order from our online catalog or give us a call any time. Consider giving Woody’s selections as gifts to your relatives, friends and co-workers. If there is something you don’t find in our store or catalog, give us a call — we can help you find just the right product. To all of you, from all of us at Woody’s Smokehouse – Thank you and Happy eCommerce!